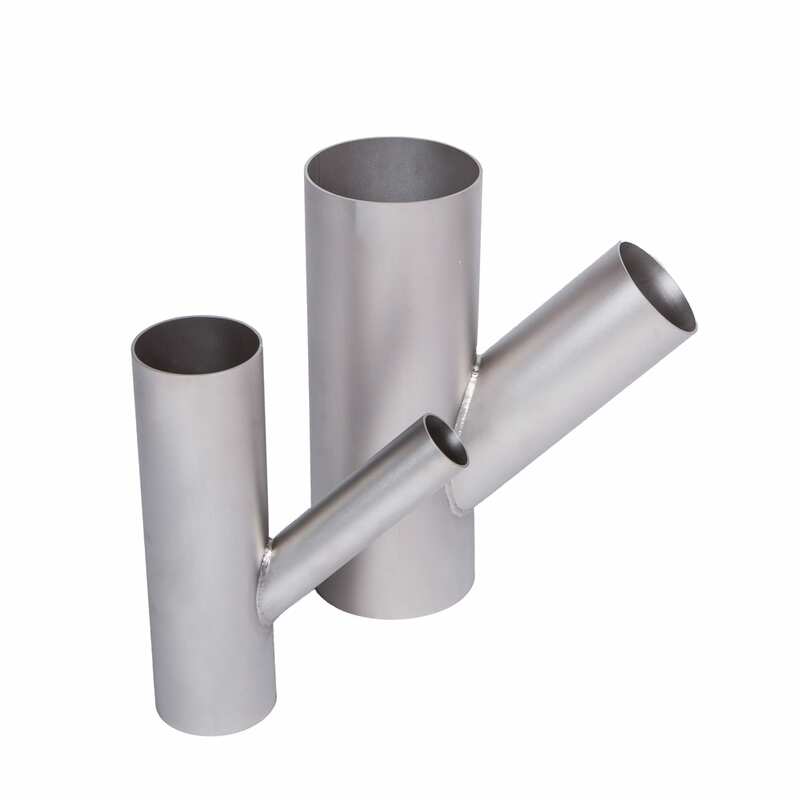 AWI Manufacturing offers a wide range of stainless steel hub drains. Standard size hub drain options are available in stock or we can manufacture to your exact order. Quality construction you can trust from over 40 years of experience in the food and dairy industry. If you need high quality fabrication for your sanitary application then you have come to the right place.